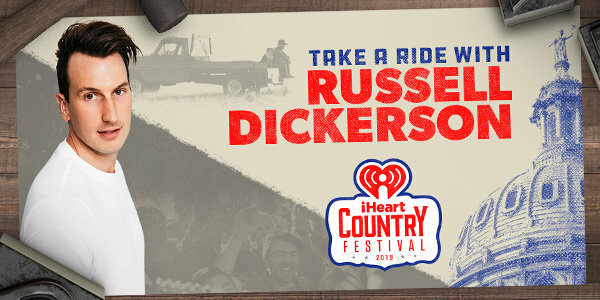 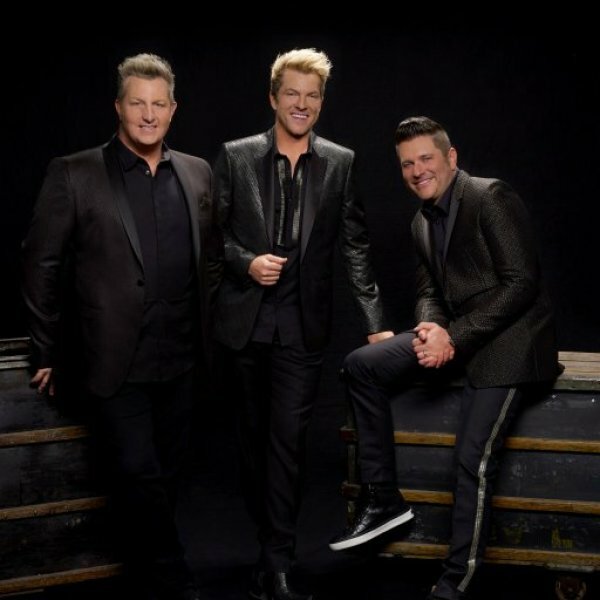 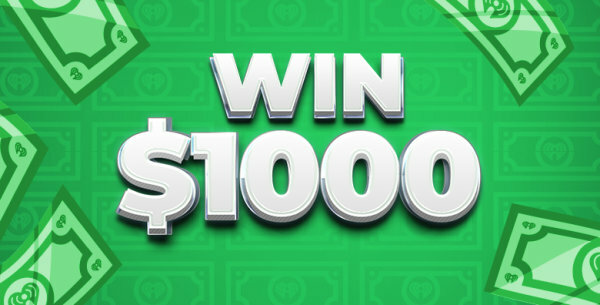 Win tickets to see Rascal Flatts at The AMP! 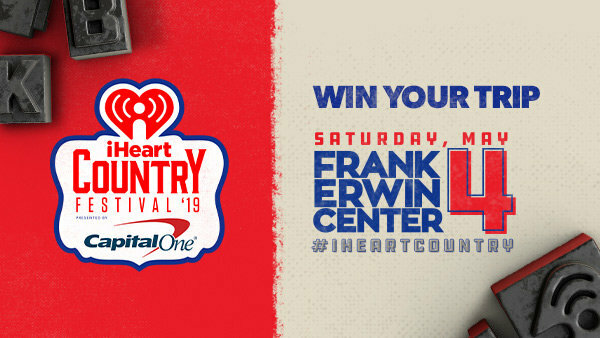 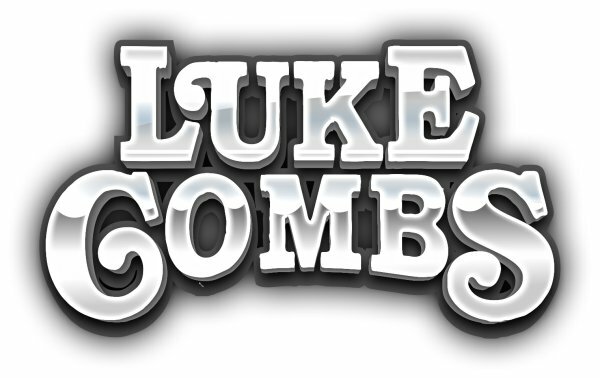 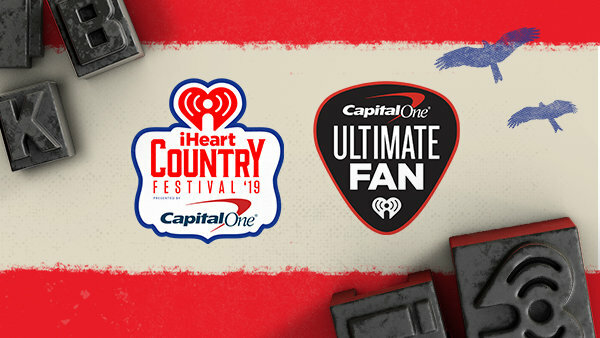 Win tickets to see Luke Combs at The AMP! 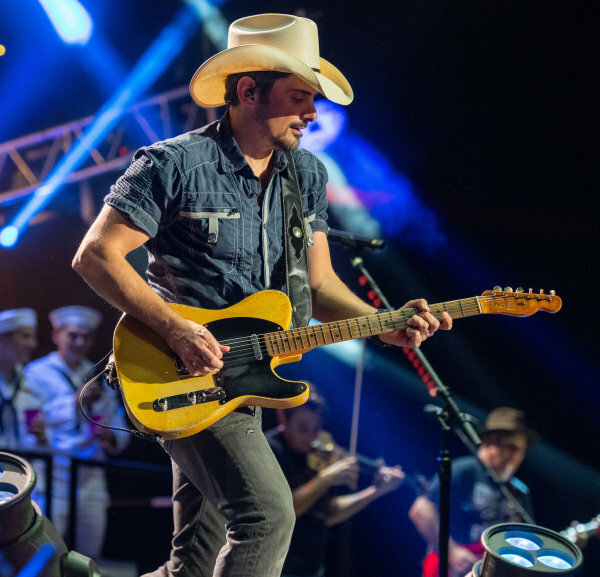 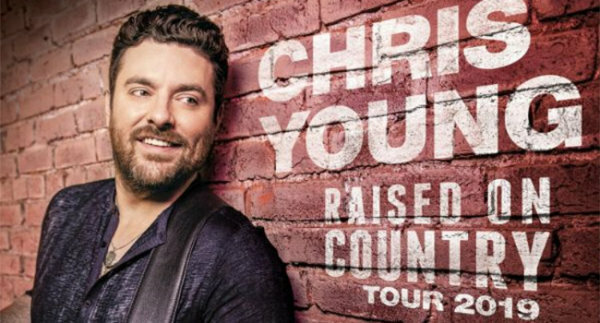 Win tickets to see Chris Young at The AMP! 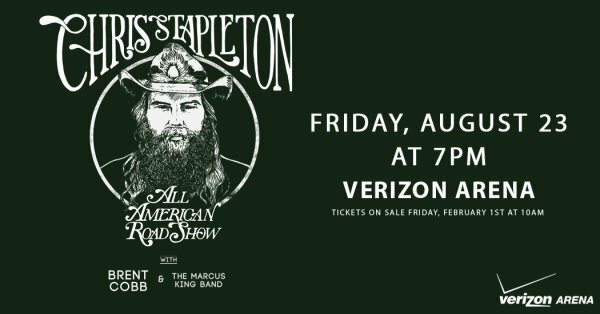 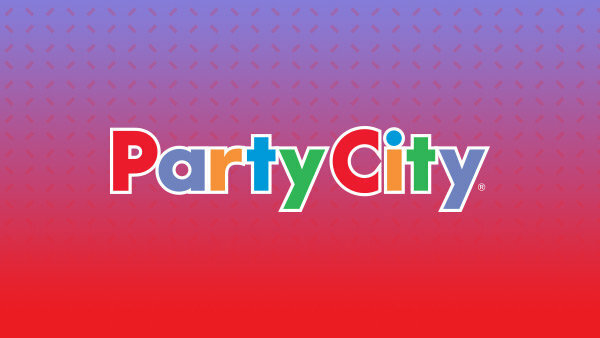 Win tickets to see Chris Stapleton in Little Rock! 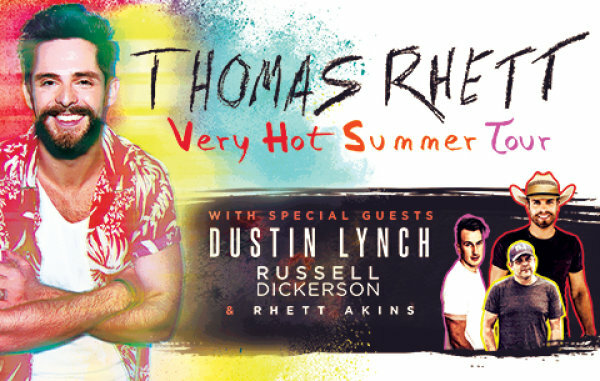 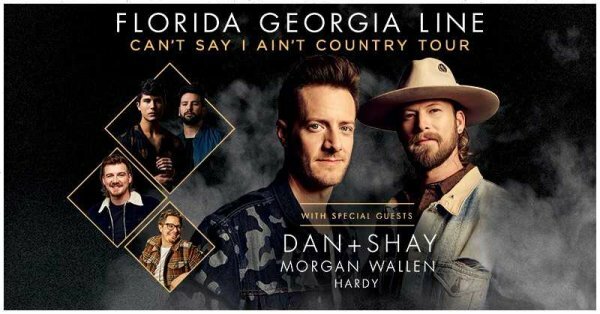 Win tickets to see Thomas Rhett at The AMP!